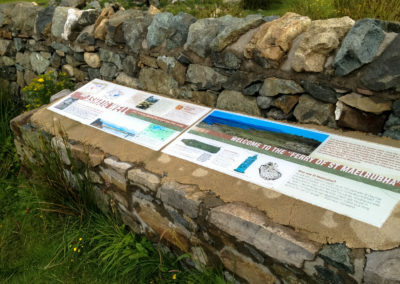 The Broadford Bay Heritage Trail Project was developed to raise awareness of the area’s archeological, industrial, maritime and cultural heritage.  It was also to encourage more people to access, and become more involved, with their heritage. 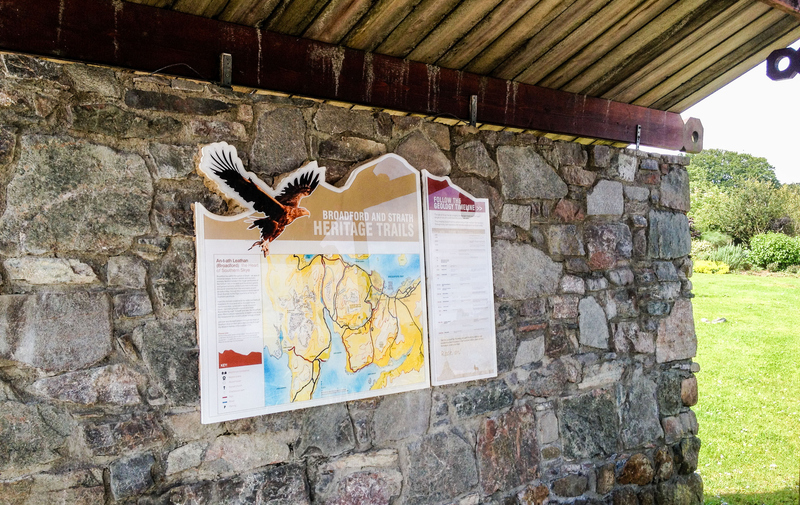 The trail links key sites and themes located around three miles of Broadford Bay. The Liveras Cairn and the Ashaig Well were to form the two ends of the Trail. 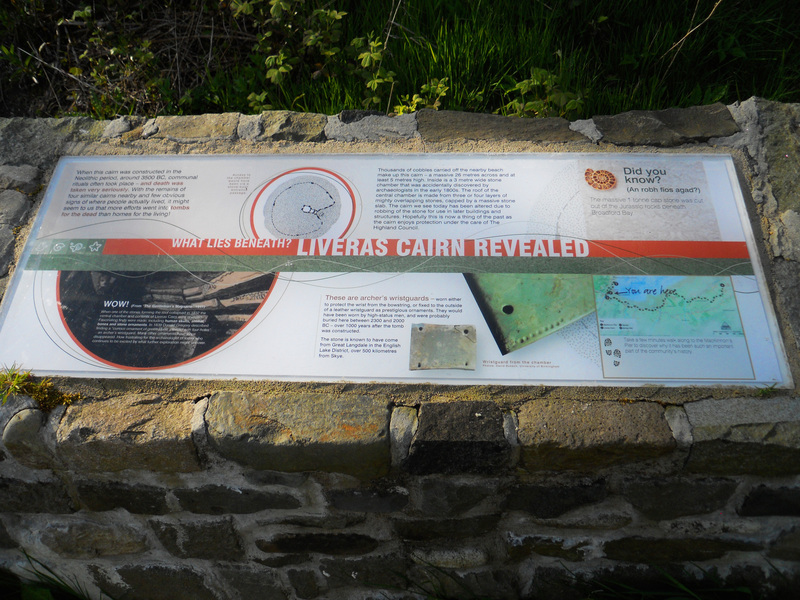 The Liveras Cairn is a nationally important (NMRS) roadside Neolithic chambered cairn which was discovered in 1832. The stone well at Ashaig is a key site relating to the seventh century introduction of Christianity. 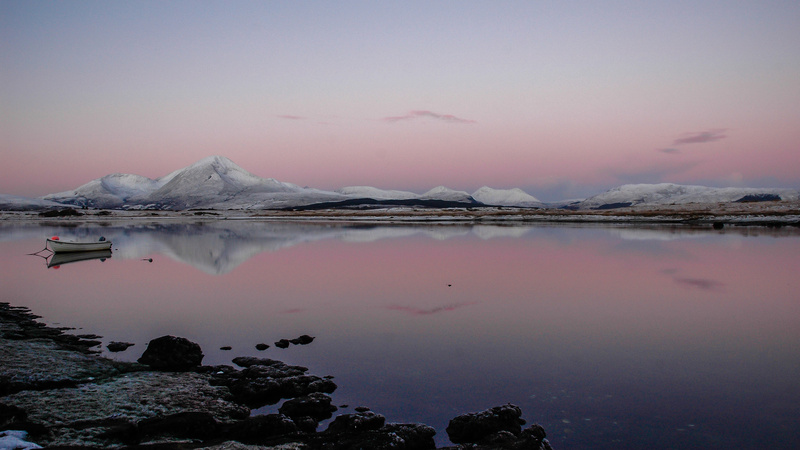 Through this Project these areas were cleared and stabilised securing custodianship of these assets into the future. Another part of the Project was the Marble Line Footbridge. This bridge was built on the site of the bridge which was originally built for the marble industrial period. 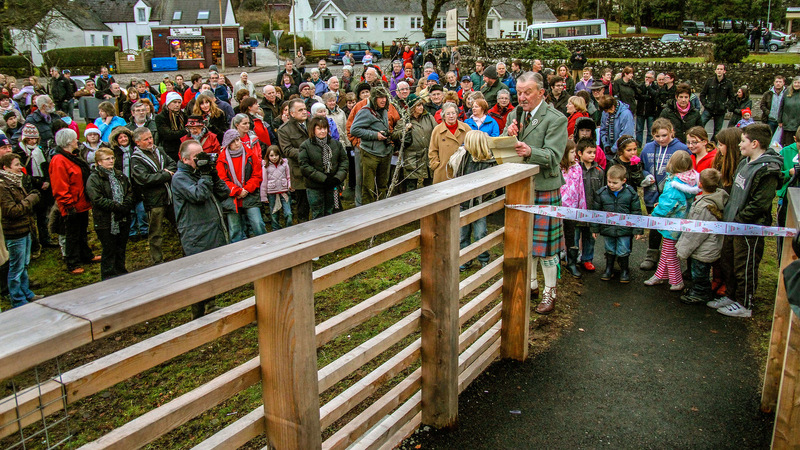 This new bridge provided a link between the pier and the village without having to walk along the busy trunk road. The B listed Mackinnon Pier was structurally sound but underused. 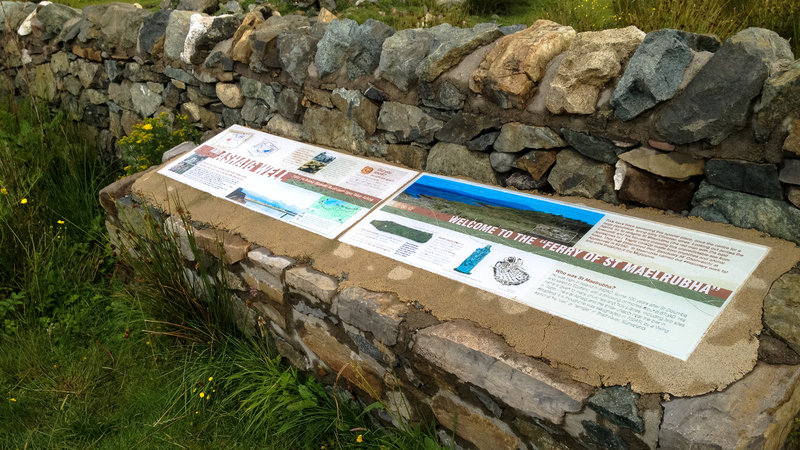 Part of the Heritage Trail Project was to reinstate this as a working part of our heritage and provide sea-land access which would hopefully result in economic benefits. 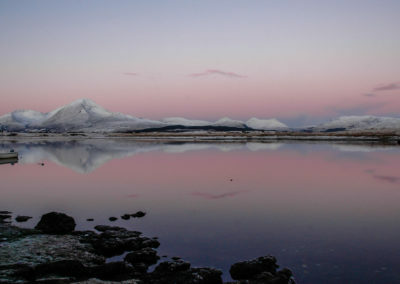 Much needed visitor moorings were installed to encourage visitors to linger in the area. 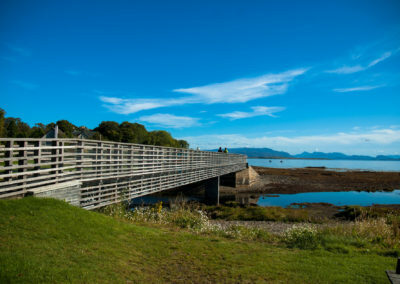 The owners of the pier, The Highland Council, also installed navigation lights and a watering facilities to improve practical use to the traditional fishing fleet. 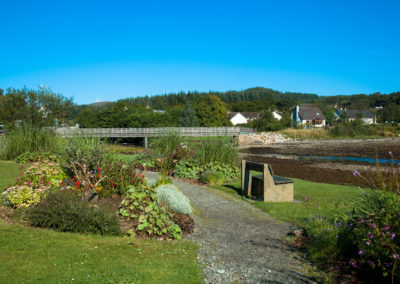 The project raised awareness within the local community of the unique heritage of Broadford and its harbour, and was supported by a variety of local community groups. 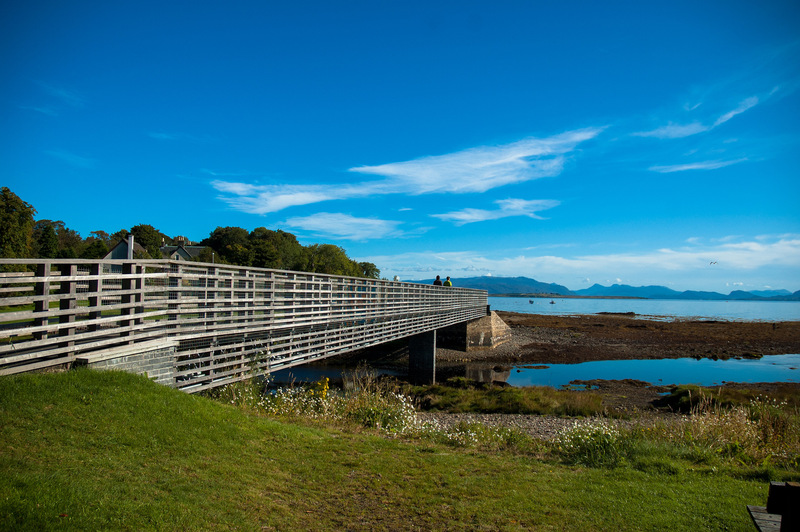 Benefits to the community: Link from Broadford Pier to Ashaig Well providing footpaths, footbridge, restoration of archaeological site and moorings for visitors and locals. 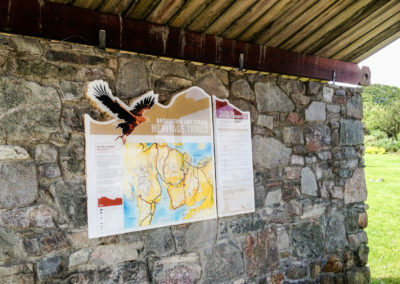 The map of the trail in the community garden. 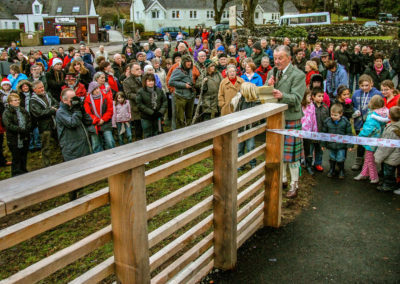 A great crowd for the bridge opening in 2010.